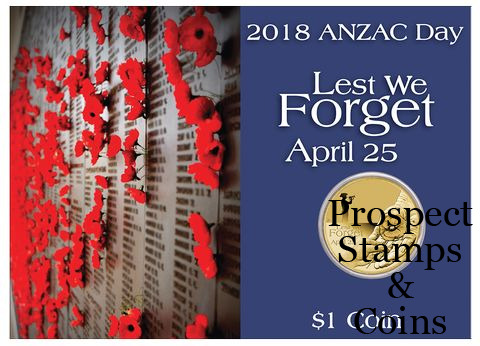 ANZAC Day – April 25 – is the anniversary of the first major military action fought by Australian and New Zealand forces during the First World War. Since then it has become a day of remembrance for all the servicemen and women who have paid the ultimate sacrifice during military operations. Red poppies were among the first flowers to bloom across the battlefields of France and Belgium. The sight of these poppies inspired the poem In Flanders Fields by Lieutenant-Colonel John McCrae in 1915. An American professor, Moina Michael, was so moved by the poem that she successfully campaigned for the flower to be adopted as a symbol of remembrance in 1921. 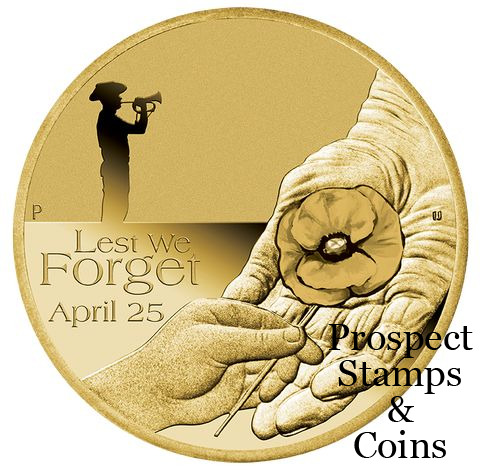 The coin is presented in a specially designed display card, which features a fold-out stand for upright display, and an image of the Wall of Remembrance at the Australian War Memorial. 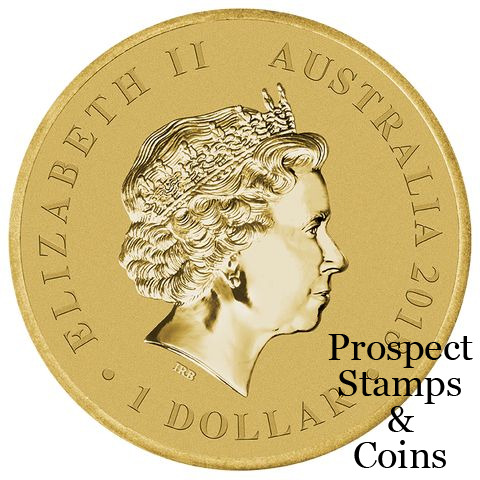 Each card incorporates the coin’s unnumbered Certificate of Authenticity.